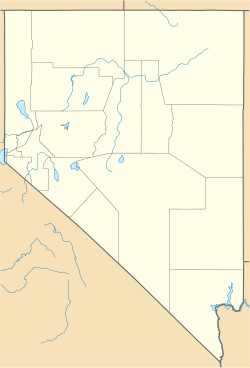 Mountain's Edge is a master planned community in the unincorporated town of Enterprise in Clark County, Nevada. It is a neighborhood within the southwest part of the Las Vegas Valley. Focus Property Group started the construction of Mountain's Edge in February, 2004. The development plans included 14,500 homes and more than 22 neighborhoods with stores, office space, and shopping centers. ^ Wargo, Buck (May 15, 2009). "Saving the master plan". Las Vegas Sun. This page was last edited on 10 August 2018, at 16:31 (UTC).